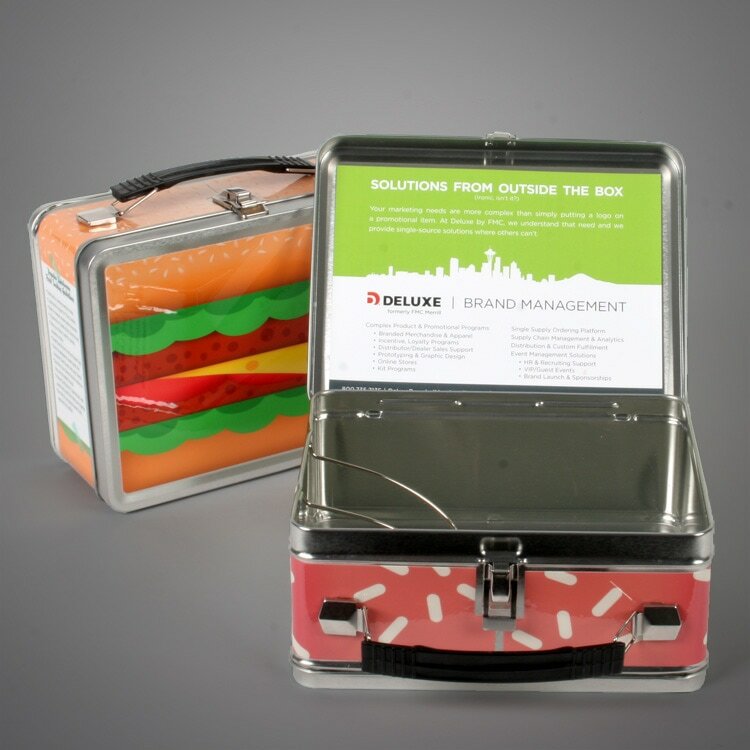 We were asked to create unique self promo giveaways that would engage the target audience and wouldn't just be thrown away. 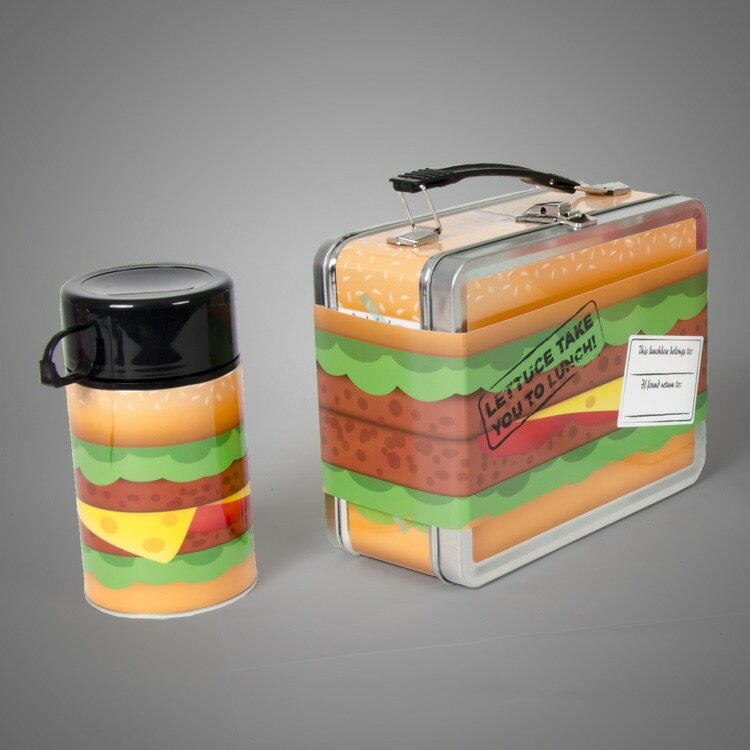 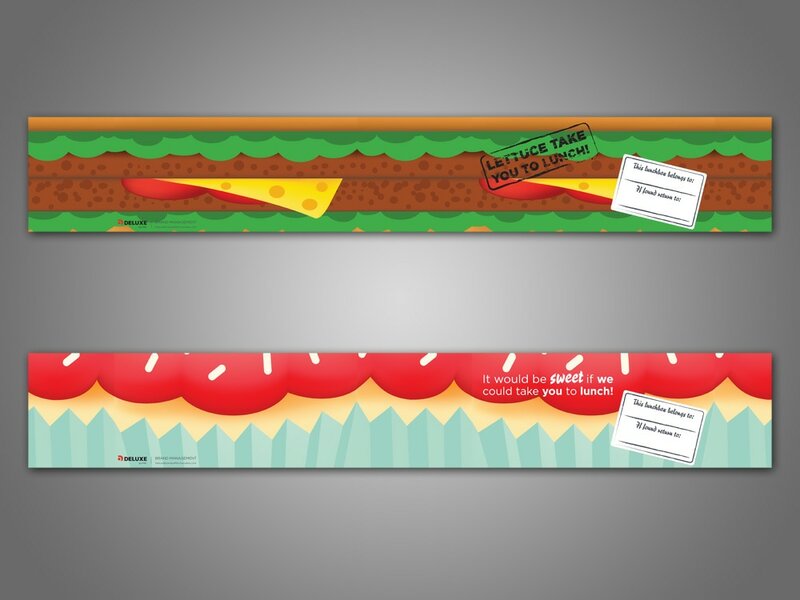 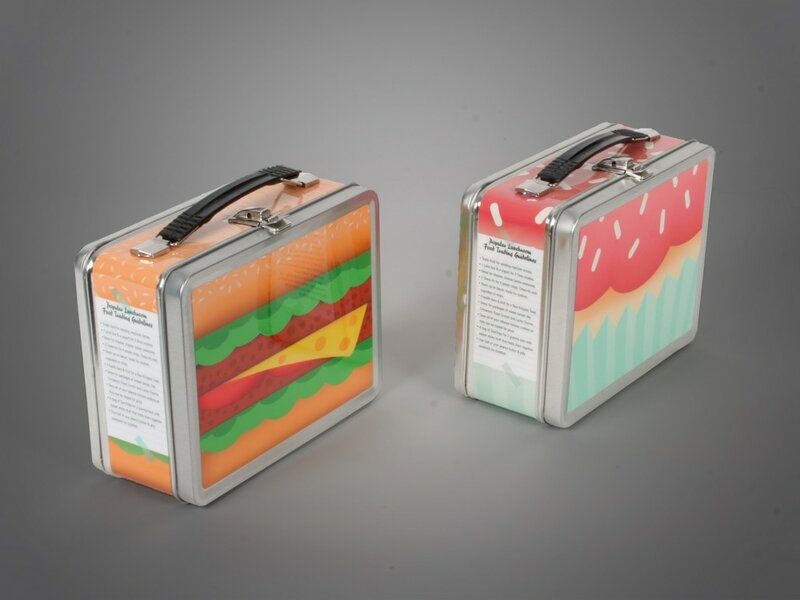 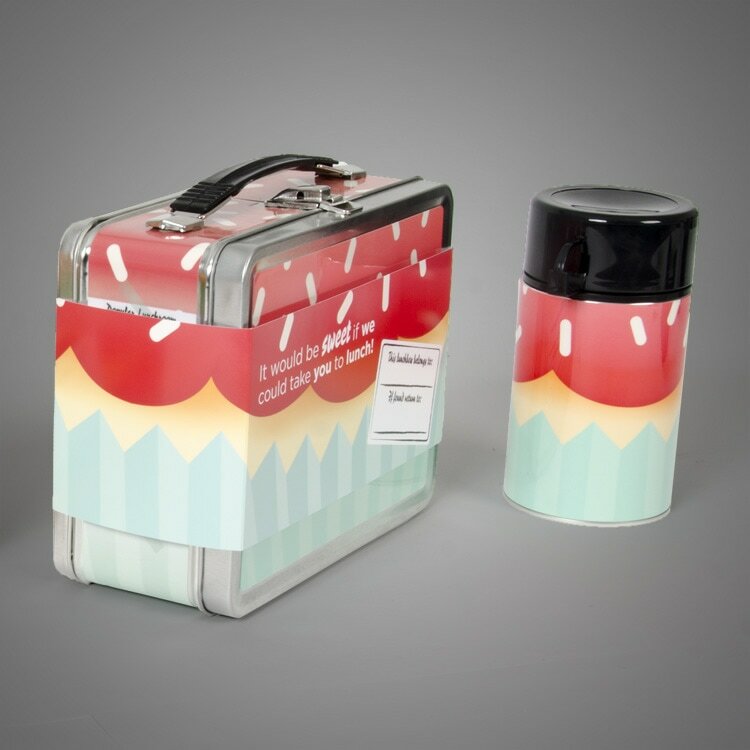 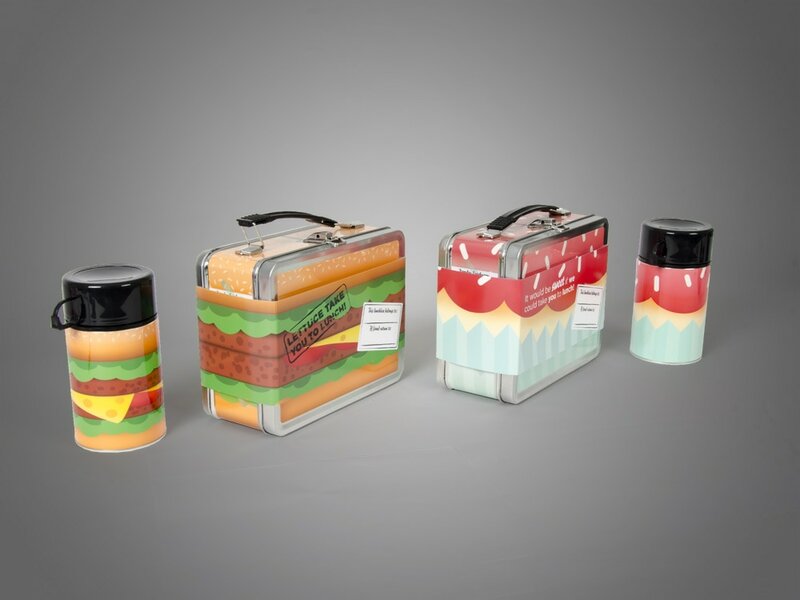 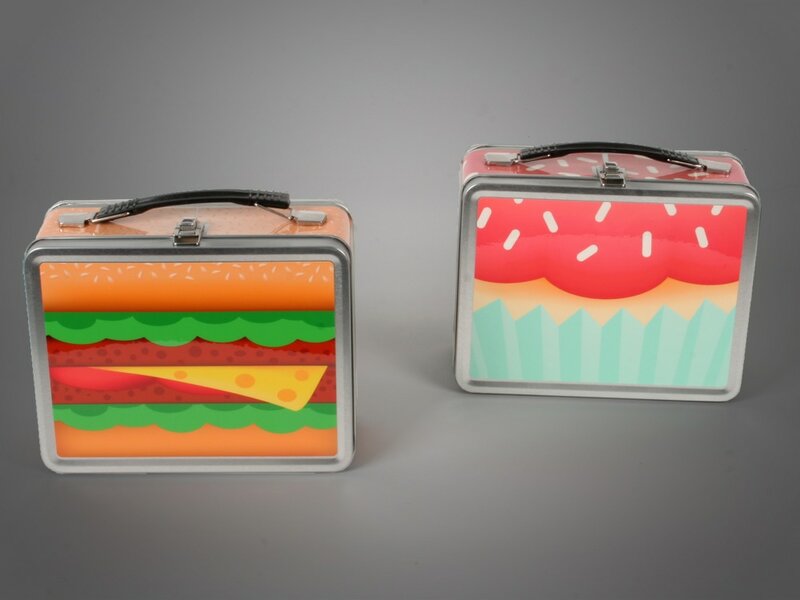 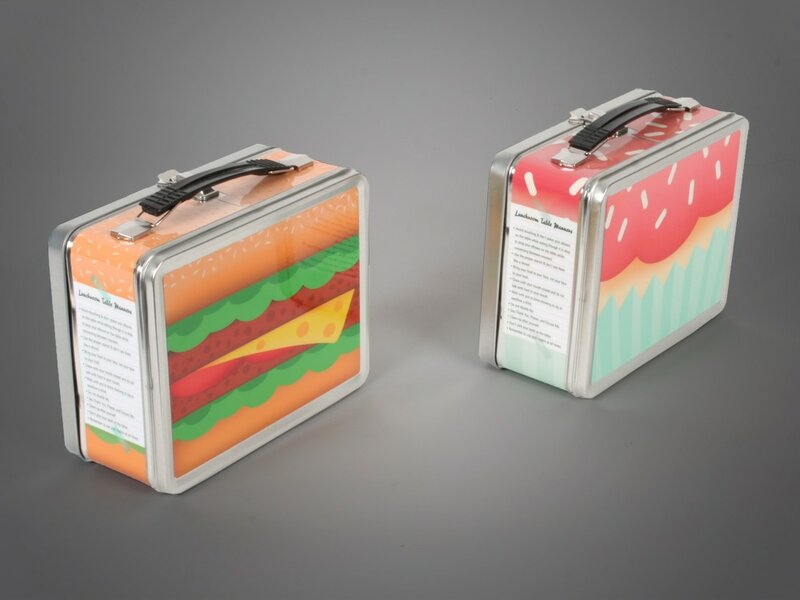 The lunchboxes were a colorful, fun way for the sales team to ask clients to lunch with a playful aspect that still explained the company. 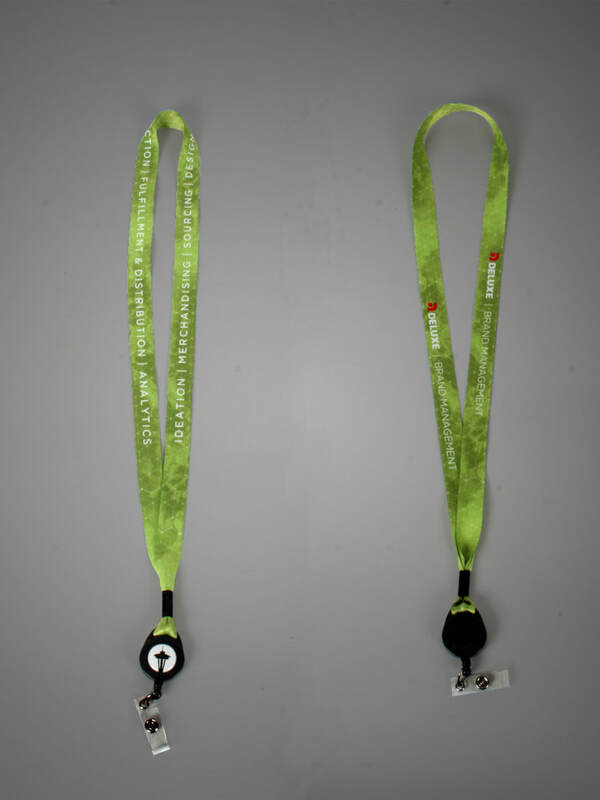 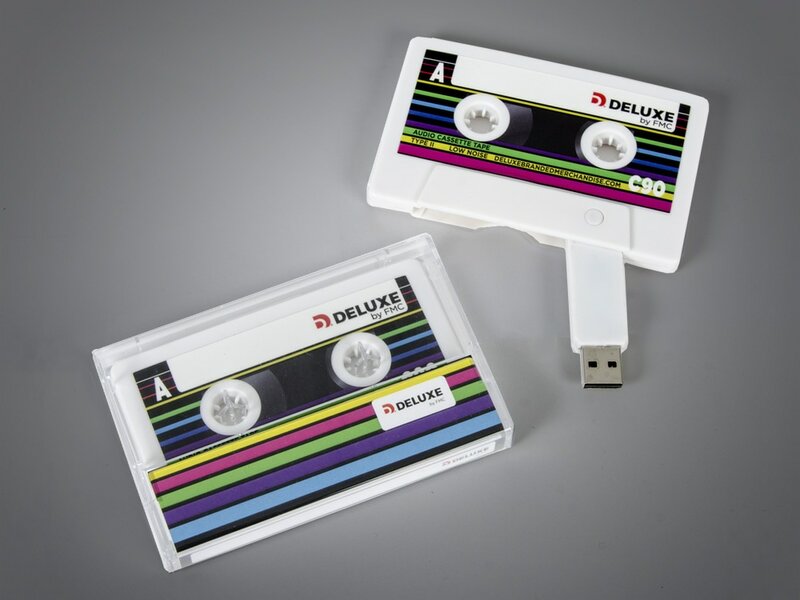 We also designed a retro cassette tape USB device, and a colorful lanyard.